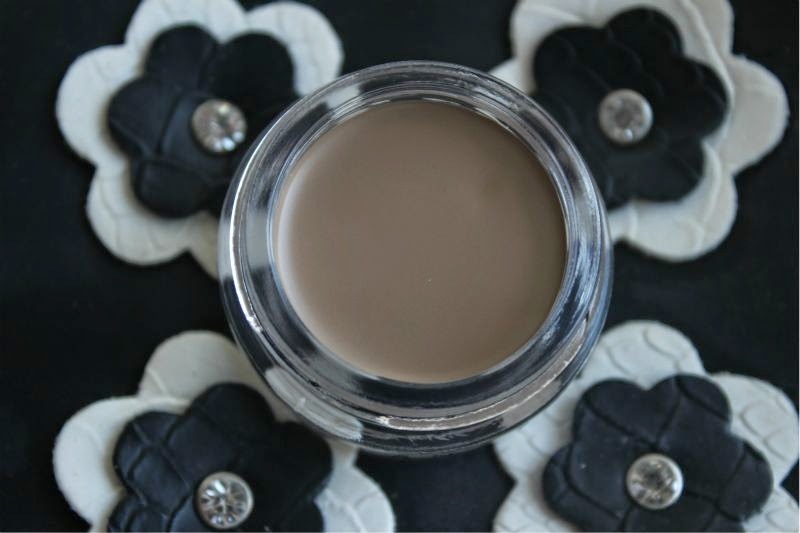 If one product has changed how we look at brow products in the last year or so it has been Anastasia Beverly Hills’ DipBrow Pomade. From celebrities, their make-up artists and all that is in-between it is all any one is speaking about and using for that matter. Is it worth the hype? All five shades of the Anastasia Beverly Hills’ DipBrow Pomade come presented within small, screw top plastic jars which are perfect for travel and daily use. To the best of my knowledge the pomade does not come with a brush (this could be different overseas) but I personally recommend using a small, angled brush - the stiffer the better ( I promise that sounded less rude in my head). I also recommend using this pomade with a spoolie to blend out - if you can find a brush like The Anastasia Beverly Hills Sable Brow Brush - link which has been created to compliment the product then grab one as it is all you will need. Until mine arrives I have been using a Tarte cosmetics brush. Anastasia Beverly Hills’ DipBrow Pomade comes in five shades - which is fairly expansive and for once includes a shade for red heads (Auburn). Being a natural blonde (so my hairdresser tells me, my roots say otherwise) and having really light brows and lashes I have the shade Blonde. 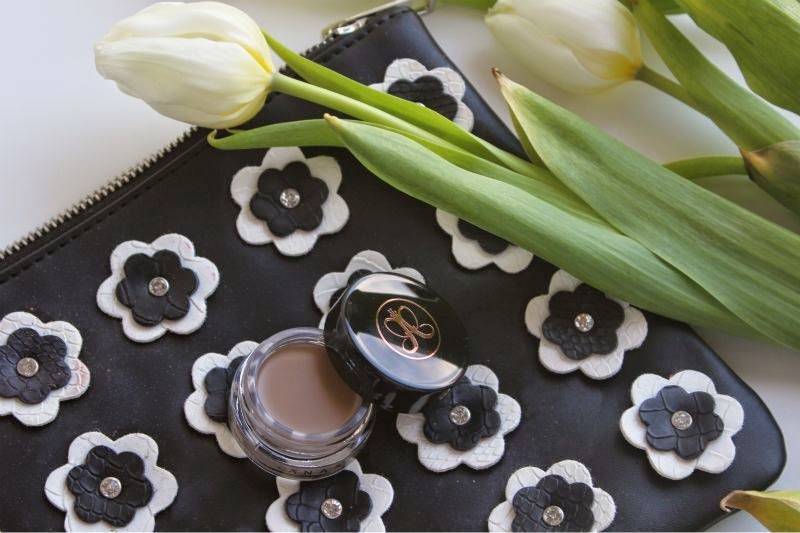 Decent blonde brow products are few and far between - the main problem I have incurred over the years is that the shades tend to run too deep and warm in tone thus never looking all that natural. 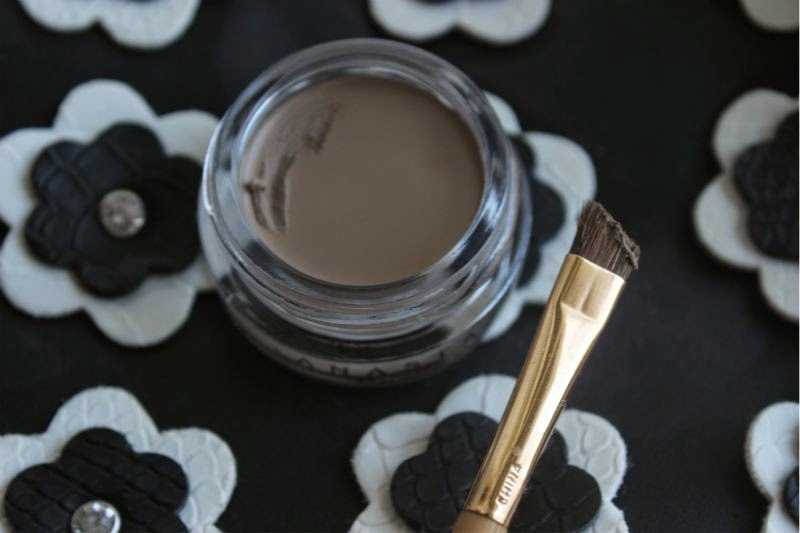 Anastasia Beverly Hills’ DipBrow Pomade is a light, grey toned taupe brown which on paper doesn't sound all that appealing but trust me it is the most natural blonde shade I have come across in a long while. Fellow blondes needn't worry about this looking harsh or unnatural - rather they can at last enjoy a "true" blonde shade and reveal in natural toned brows. Okay maybe I'm getting a little too excited but you get the jist of things? Going by this shade I would imagine that the red shade - Auburn and the deepest tone - Ebony which are also notriously tricky to get right should also be on the money in terms of tone. As someone who tends to use a brow pencil I will openly admit that using Anastasia Beverly Hills’ DipBrow Pomade took a little getting used to. You see the crème/gel texture is more akin with a gel liner or even a cream eyeshadow and deciding the best way to use it on my brows resulted in some trial and error. A less is more approach is best taken with this product as it is so pigmented (if you look at the photo with the brush that tiny dollop of product is all I used for all three swatches above) and it easy to over do it. I recommend wiping off any excess product from the brush (I do so in the inside of the pomade's lid so I can reuse it at a later date) and then apply using small, quick strokes to mimic hair strands for a natural effect. Of course how you apply it is entirely up to you but one thing I think we will all agree on is its lasting power. I kid you not when I say that the Anastasia Beverly Hills’ DipBrow Pomade is an oily skinned gals (or guys) dream - one application truly will stay in place all day long, sweat, oil and even rain will not budge your brows. I can apply this at 9am and come 9pm my brows still look freshly applied - no smudges, no flaking and no crispy finish. 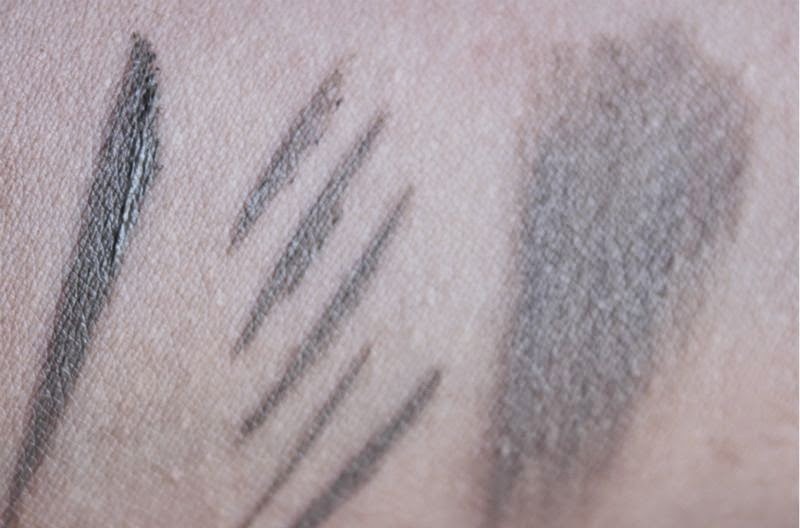 This is one of the few products that doesn't require to be set with a brow gel to ensure it will stay in place, once it sets it is going nowhere. It really is a brow revelation. 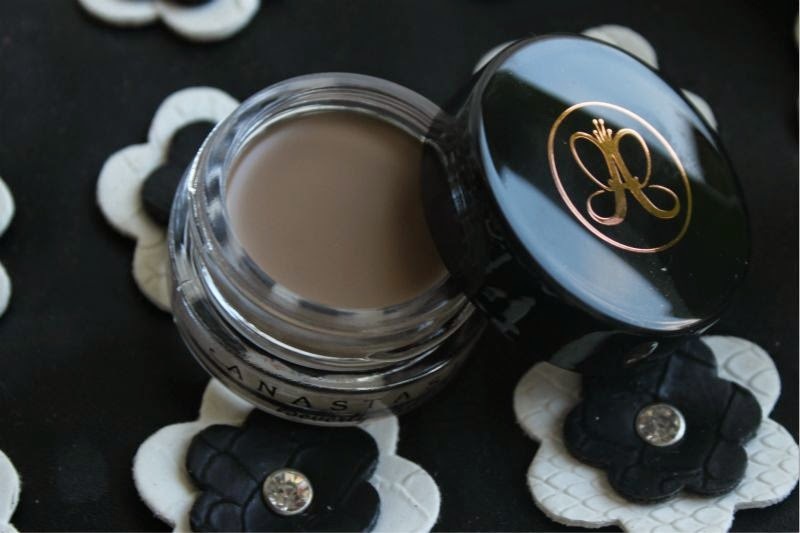 Anastasia Beverly Hills’ DipBrow Pomade £15 via Cult Beauty - link.